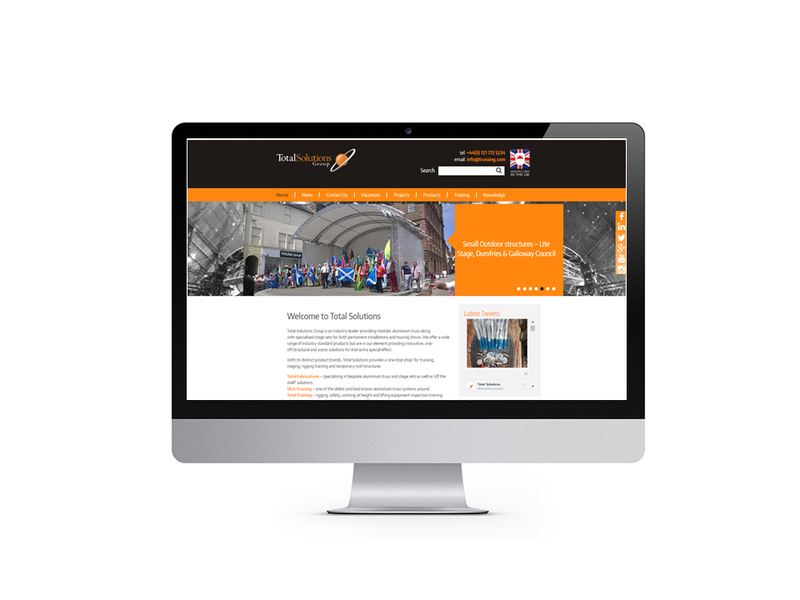 Industry-leading Total Solutions turned to Lime when they had a range of specific requirements for a complete website redesign. The company manufactures trussing, stage sets and roof systems for the entertainment industry. Their website was not user-friendly and lacked several key functions, so Lime were approached to overhaul the site, which was subsequently constructed with a mobile-first approach, enhanced structure and clear, fresh imagery. On top of this, Lime also created a training portal so users could easily and efficiently book onto courses. Our Insight and Digital teams used a range of skills to create a comprehensive new site, including design/creative, web development, SEO and a web migration strategy to ensure the new site maintained a high ranking. This, in turn, created better conversions through clearer calls to action, a better user experience thanks to the latest tools and techniques, and an overall integration of social media. We also incorporated a product section, complete with downloadable PDFs. 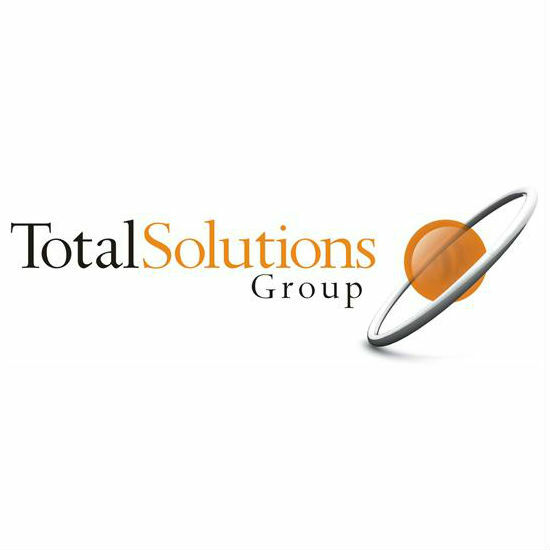 Lime continues to work with Total Solutions to maintain and manage their website.